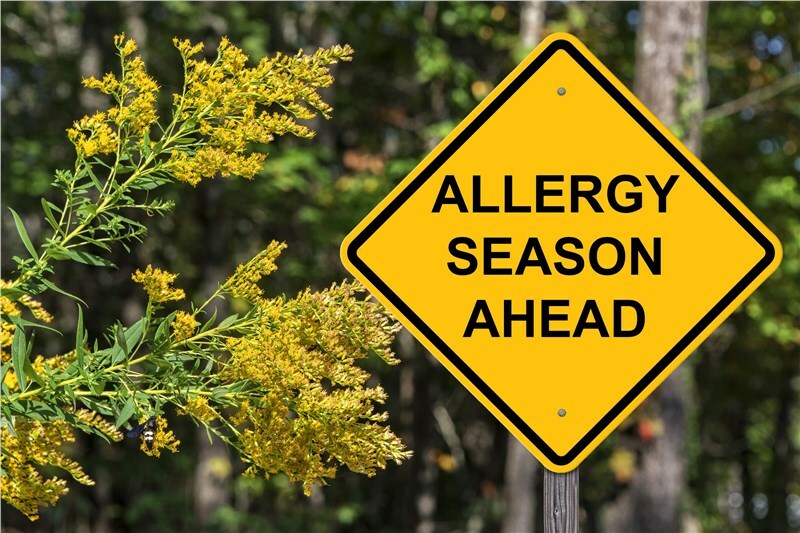 The summer heat is upon us, so there is no better time to install a new air conditioner in your home. 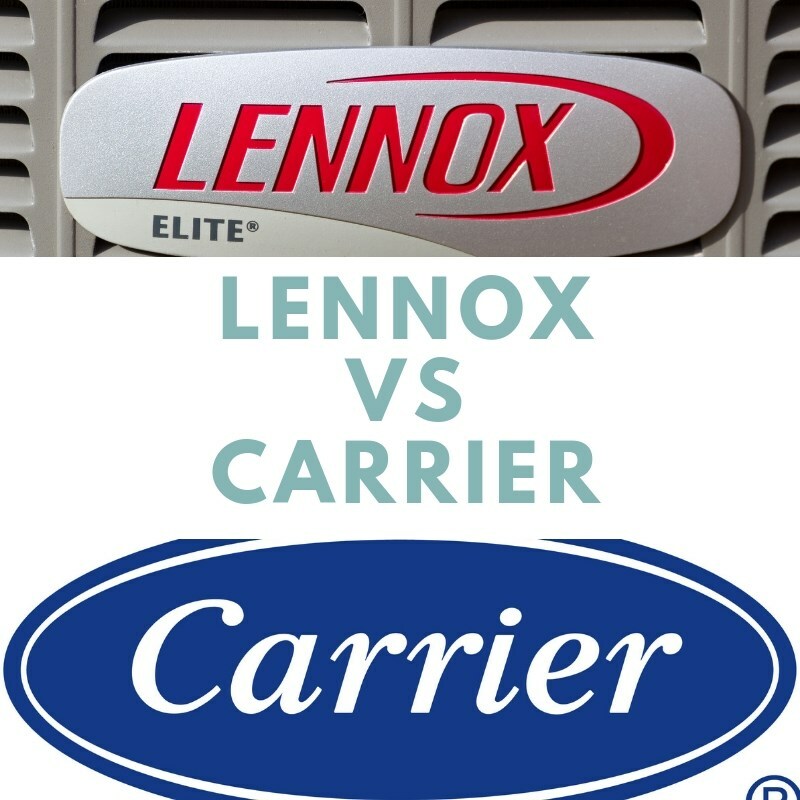 Whether your old model is beyond air conditioner repair or you want to improve the energy efficiency of your home, you should seek out a trusted Kendall AC installer, but with all of the businesses that offer AC services in Kendall, FL, how can you possibly know which option is the right choice for you? 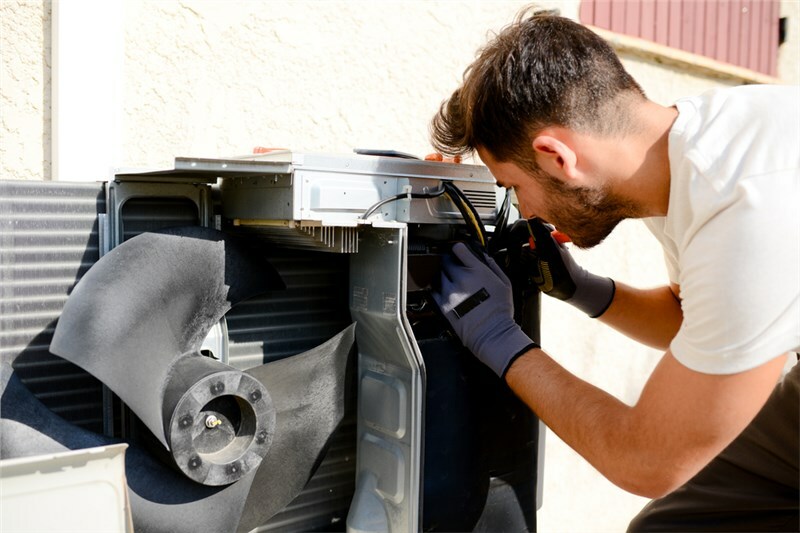 The following are just a few things to keep in mind as you pick someone for your Kendall air conditioner replacement. After you narrow down your selection to a few trustworthy individuals, you should consider their product line. If you are working with a limited budget, you want to make sure that you can afford the products that they offer. 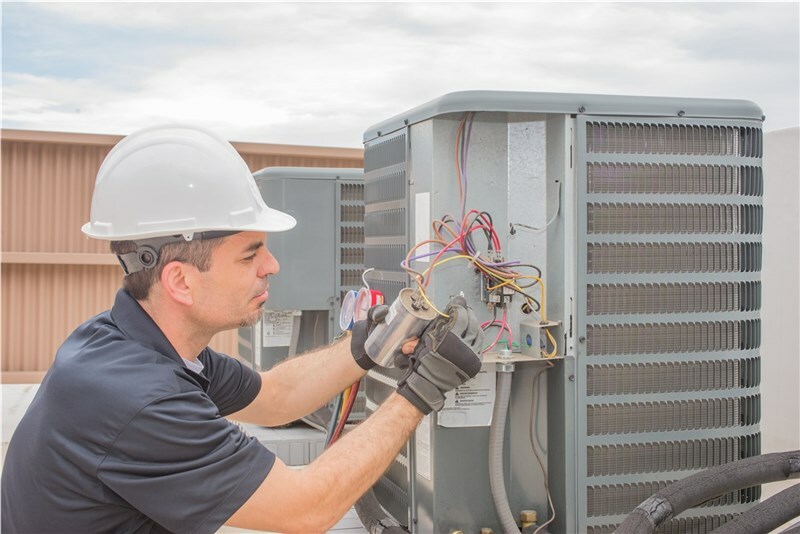 To find the best fit for your home, you should work with a team of professionals who can help you identify the air conditioning system that best fits not only your budget but also the size of your home and efficiency needs. Speaking of efficiency, you should ask your top choices about their opinions and focus on energy efficiency. Some companies offer more green options than others. Even if your main concern isn’t for the environment, you can benefit by saving some more green in your wallet. 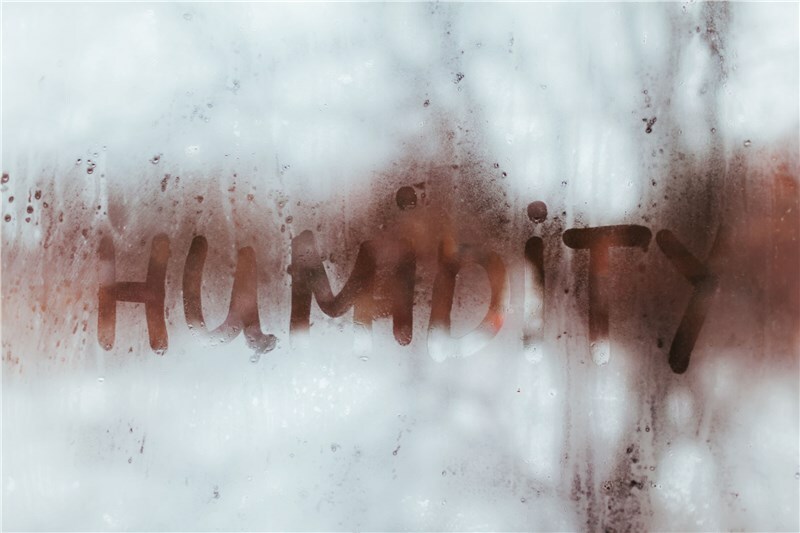 With newer air conditioners, you can more easily cool your home down so that you aren’t spending an outrageous amount of money on your energy bill in the summer. 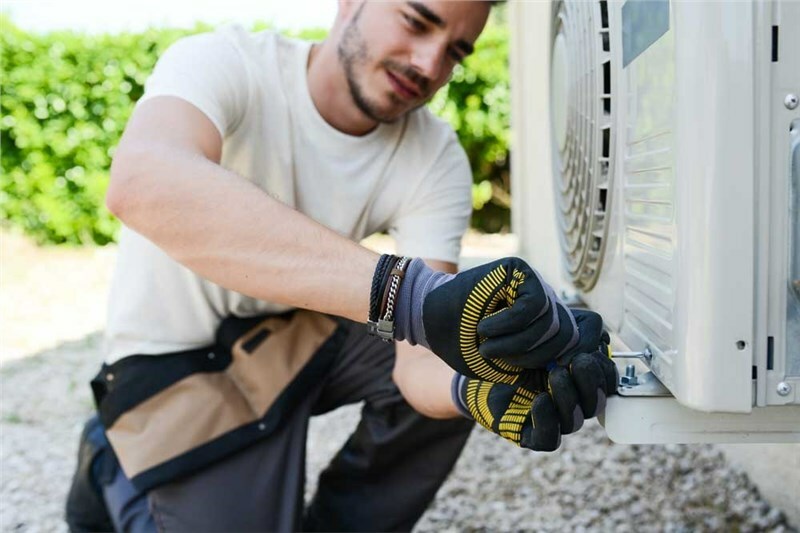 Now that you know a little more about choosing the right technicians for your air condition installation in Kendall, we encourage you to reach out to us at Direct AC. You can call to speak with one of our knowledgeable representatives about our accolades and products, or we can provide you with a free quote after you submit our simple online form.